Hillenbrand is committed to providing a quality benefits package. As part of our vision to promote the highest level of health and financial well-being, we offer our associates and their families a comprehensive benefits program that gives flexibility to tailor benefits to the various stages of lives. 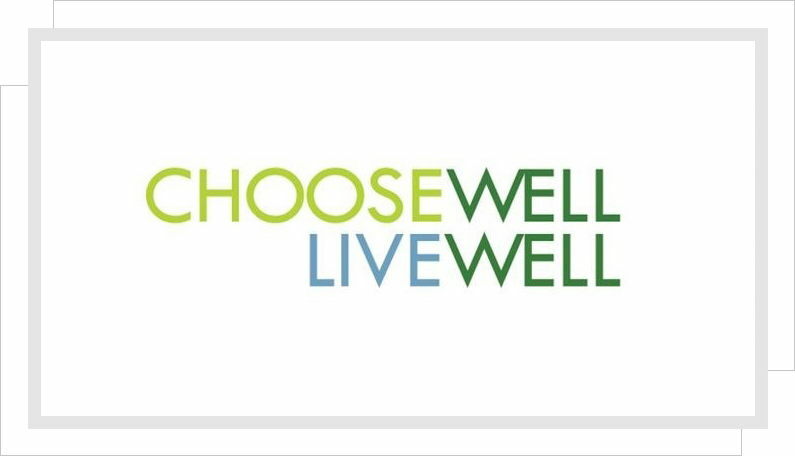 We believe in providing options for our associates to Choose Well, Live Well. We are committed to the health and wellness of our associates and are proud to be a tobacco-free workplace. Supporting our commitment to promote associate wellness, Hillenbrand’s Health & Wellness Centers provide occupational health services for all associates – as well as primary care health services to local Batesville associates, Rotex Cincinnati associates and their dependents participating in one of our medical plans. The Centers also give participants access to a 24/7 nurse line and health coaches to assist with wellness goals. In addition, Hillenbrand families have access to the most convenient medical care and many generic prescriptions at no cost. Leading the way in wellness initiatives, our facilities serve as a model for other company campuses to replicate. Our Preferred Provider Organization (PPO) plans offer a variety of deductible and coinsurance options. These plans allow participants to take advantage of a large network of medical providers offering their services at negotiated prices, as well as benefits offered for out-of-network services. Our Consumer Choice plans are high-deductible plans that give participants greater control over the money they spend on healthcare. These plans are matched with a Health Savings Account (HSA), where the company contributes to a participant’s HSA based upon the selected level of coverage. Prescription drug benefits are automatically included with enrollment in a medical plan option, and prescriptions may be purchased from retail pharmacies or through a mail-order program. A tobacco-free program is also included, providing prescription medications and over-the-counter treatments at no cost to participants. Good dental care is an important part of healthcare coverage, which is why Hillenbrand offers a comprehensive dental plan to keep smiles healthy. Encouraging preventative dental care, while providing financial assistance toward the expense of major dental work, we offer a Preferred Provider Organization (PPO) plan that includes a nationwide network of dentists. Our vision plan provides participants with access to exams, lenses, frames, contact lenses and vision corrective procedures through a network of private-practice optometrists, ophthalmologists, opticians and leading optical retailers. A Medical Flexible Spending Account allows participants to set aside pre-tax dollars directly from a paycheck to pay for eligible out-of-pocket expenses. All participants enrolled in one of our Medical PPO plans are eligible to participate. For those enrolled in the Consumer Choice Plan, an HSA will be set up in your name. Hillenbrand will contribute to this account based on which coverage level is chosen. Our associates can also choose to contribute to this account to pay for qualified medical, dental and vision expenses. Life insurance is crucial for protecting loved ones who count on us for support. Our company provides basic life insurance and accidental death & dismemberment insurance to associates, and they can also purchase additional supplemental life insurance for themselves, their spouse and eligible dependents. For those who travel on company business, we provide additional accidental death and dismemberment insurance. Income replacement is very important if one becomes disabled. To offer that critical protection, we provide a disability program. The Savings Plans are designed to ensure our associates fully reach their retirement goals. Associates can save a percentage of their base pay (up to the annual legal limit) on a before-tax basis or through an after-tax Roth. We make two kinds of contributions: a specified contribution of your base pay, regardless of whether you save through the plan, and a specified matching contribution you save on the first 6% of pay. Participants are always 100% vested in their own savings and the non-elective company contributions. We provide a vacation benefit to associates based upon years of service, along with 10 paid holidays each year. Our Dependent Care Flexible Spending Account allows participants to set aside before-tax dollars directly from a paycheck to pay for eligible childcare expenses. Our Adoption Assistance Flexible Spending Account allows participants to set aside pre-tax dollars for eligible adoption assistance expenses such as agency fees and legal and court fees. An Employee Assistance Program is provided to associates and their dependents. This program provides assessment, action planning, crisis intervention assistance and short-term problem resolution, as well as assistance with financial and legal issues. It also provides access to publications, recordings and online resources on a variety of subjects.